Say a thank you to your employees and show your appreciation. 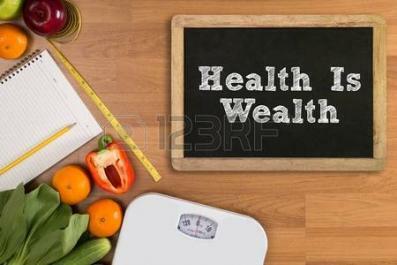 Get a quote as per your fruit choice and stay healthy. 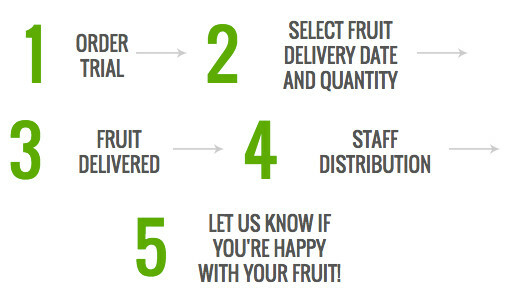 We are the 1st company in Cyprus specializing in premium workplace fruit delivery. 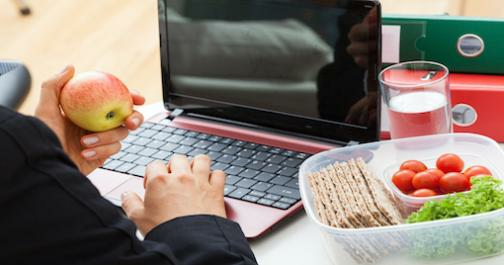 The idea behind is to encourage companies to provide their employees with healthy food options during the day. 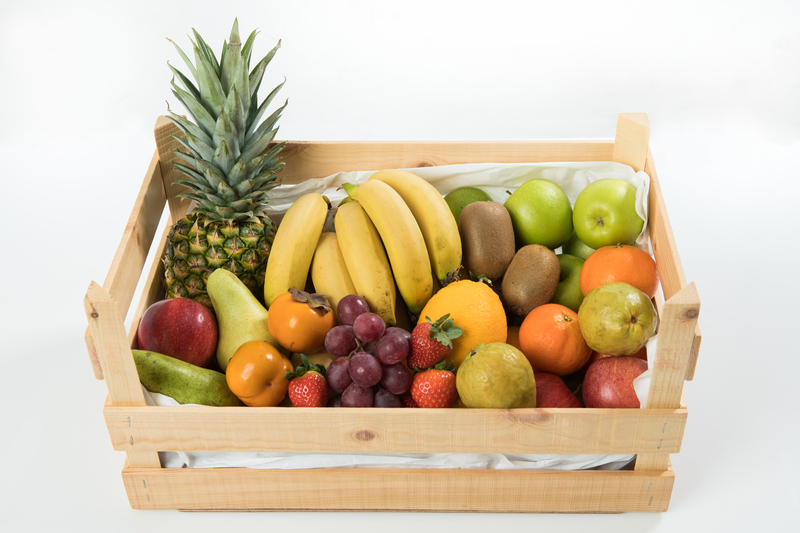 We source premium quality fruit from local farms, which supply us with the freshest, tastier and best quality selection of fruits. 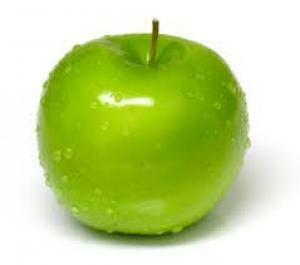 We wash fruit with sanitizing products that remove microorganisms. 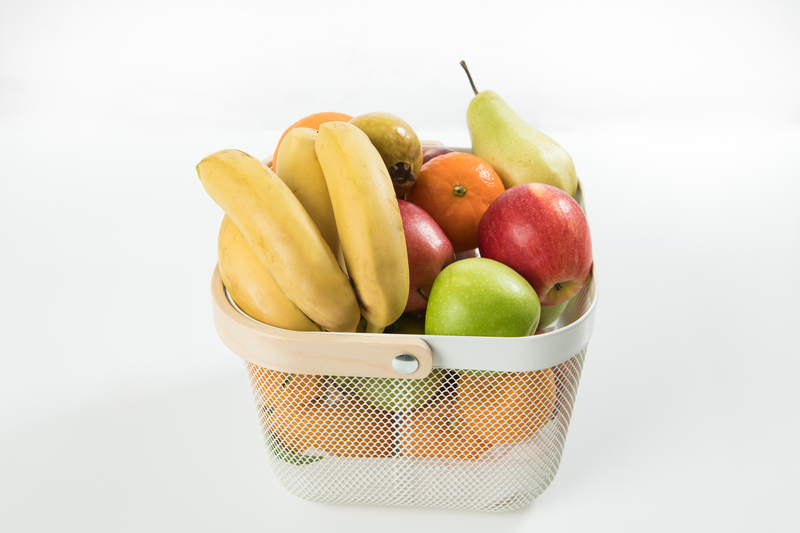 Every fruit is hand-washed and packed in attractive fruit baskets. We deliver them at your office door and the only thing you have to do is to select and enjoy....!!! Let us know if you're happy with your fruit! 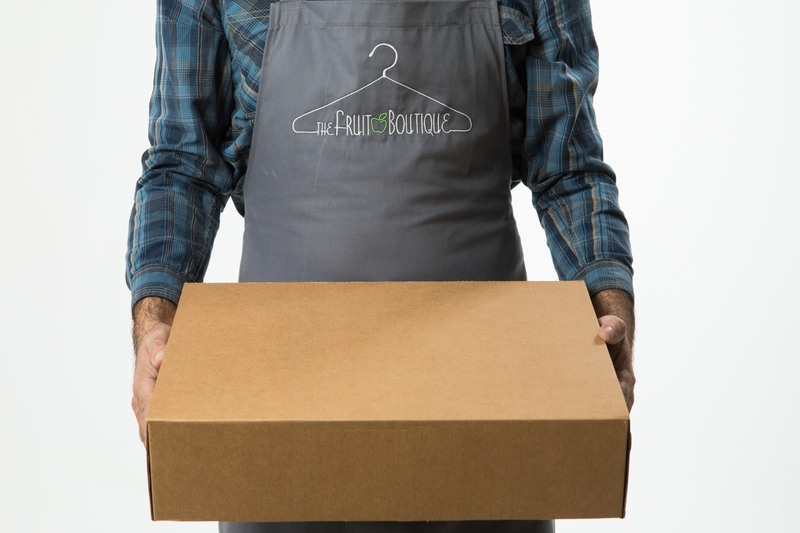 Your staff will be motivated more than ever with fresh fruit delivered to them. 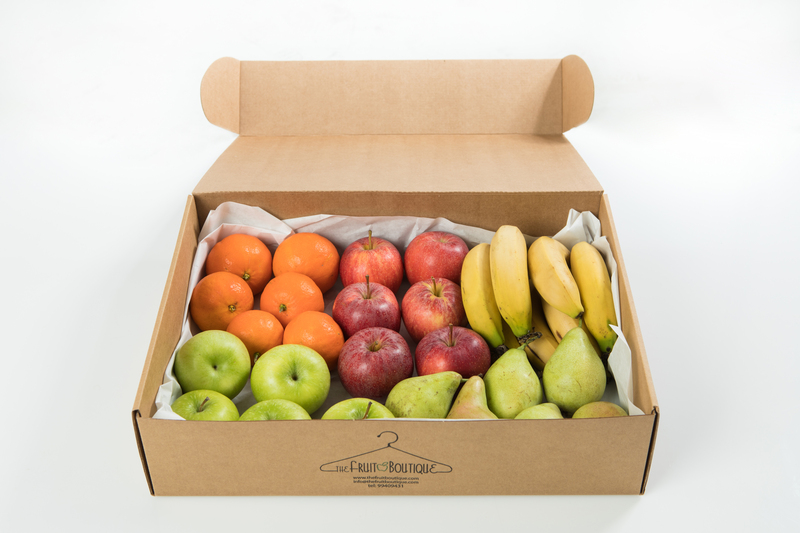 Introduce workplace fruit boxes and we're certain your staff will feel valued and appreciated. Our menus are regularly updated to include the best seasonal fruit available. 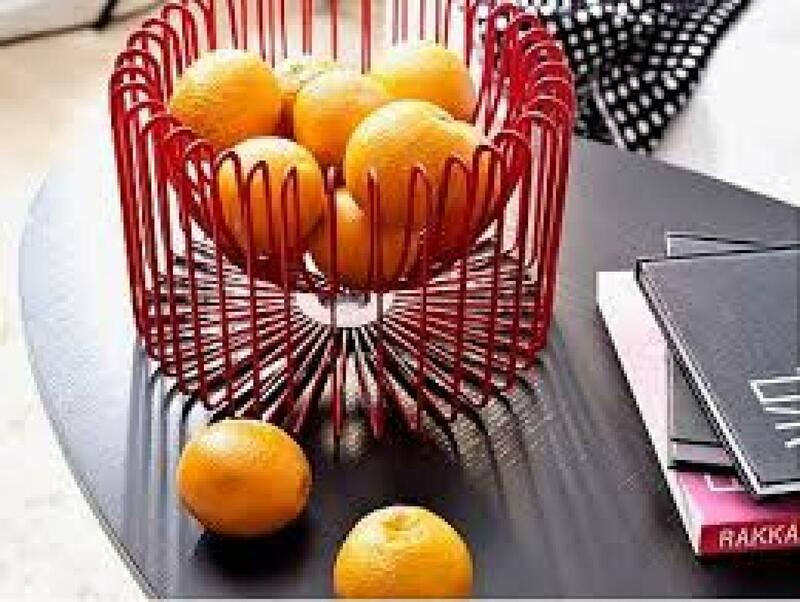 We aim to supply easy-to-handle fruit that is perfect for eating at your desk in an office environment. We heavy promote local products. Our aim is to support local farms and to build a chain of trust. We support local grown products,we help our Economy. Supporting local farming we green Cyprus. A local fruit had identity. The correct washing of food we consume is one of the most important processing steps of basic hygine. 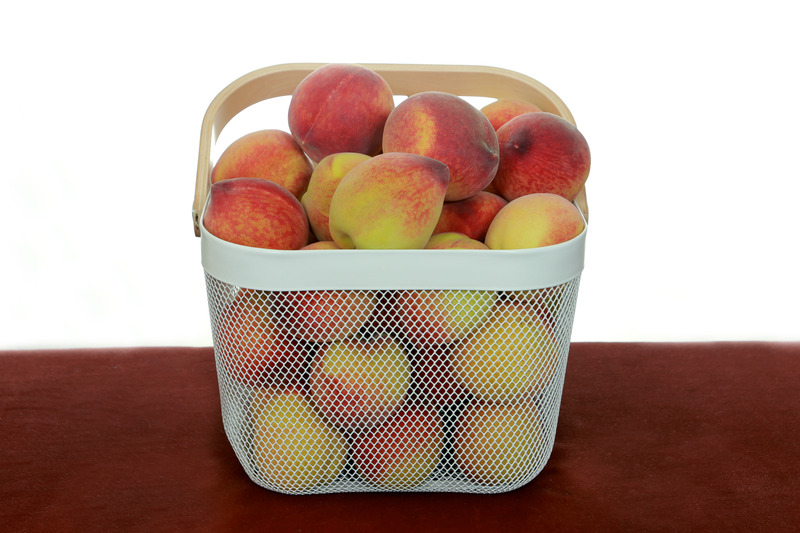 Using wrong washing products such as detergents and soap can harm your health as fruits can absorb chemicals. Washing with Sanitising products removes microorganisms by detaching them from the fruits and Sanitising kills them. At the fruit boutique we are following the recommended process and we are using Disinfection tablets that are meet HACCP quidelines. 2019 Copyright. 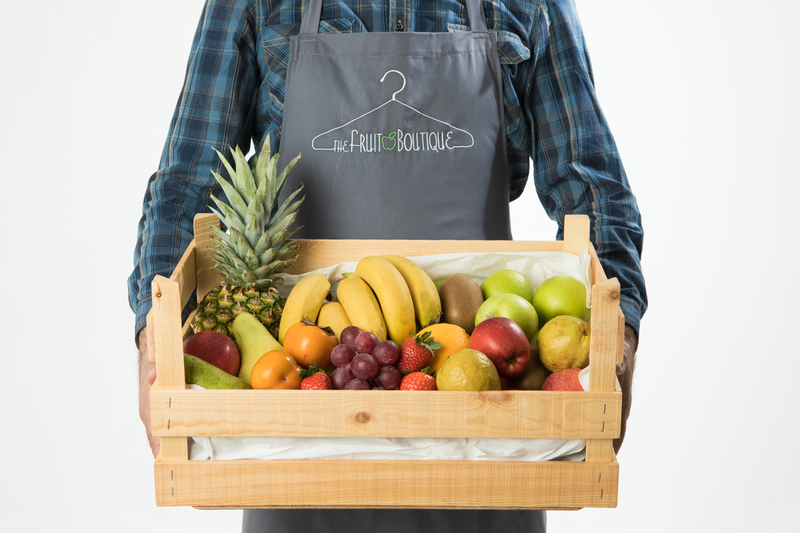 The Fruit Boutique. All Rights Reserved. | A Project Of Progressitc I.T.C Services Ltd.